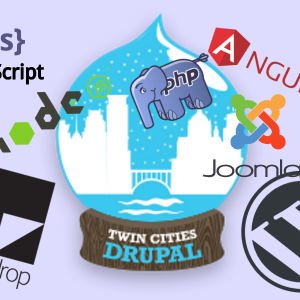 Triplo is hosting a Best of DrupalCon day at RealWorld/1 on May 5th, 2018. Activities will run 10:00am - 10pm. Feel free to come for whichever portion of the program interests you most. 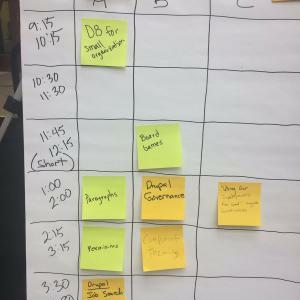 10:00am - 5:00pm DrupalCon videos (we're taking requests). Order to be determined.